Interest rates across Europe are widely expected to stay low for the foreseeable future, with even the possibility of further easing on the horizon, as the ECB asset purchase programmes gather pace into 2017. 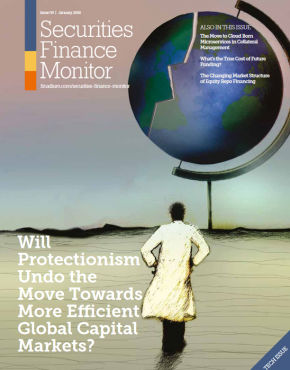 Consequently, both buy-side and sell-side institutions are feeling the impact of evolving regulatory and market context, as investors are taking great care to review the options available to them when creating a securities lending programme that matches both their performance objectives and risk/reward profile. In light of these market dynamics, we take a look at a few key areas that investors are evaluating when designing their securities lending programme. 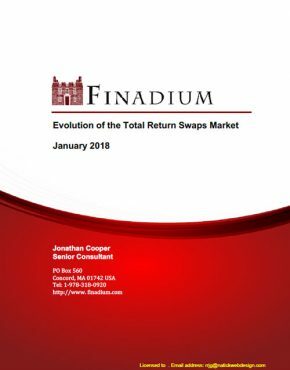 With a continuing trend towards tax harmonisation across European markets, institutional investors are positioning their programmes to optimise equity lending opportunities, from an array of market movements and trends impacting the underlying cash equity markets. 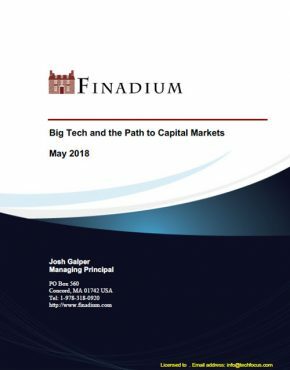 Investors are benefitting from their active engagement in the securities lending market and from price volatility in the underlying cash equity markets, as equities are borrowed to cover directional short positions. 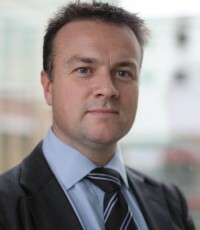 While many academic studies have concluded that market short selling bans and the more formal implementation of short selling legislation have failed to mitigate market driven price volatility, revenues earned from participation in an efficient lending programme are viewed as a means to offset any temporary price volatility in the underlying securities. With a low economic growth trajectory still prevalent across the majority of the western economies, the demand to borrow equities in the Asia Pacific (APAC) markets remains high. Banks continue to pay high fees to borrow emerging market and mid-cap equities to ensure transactional settlement of directional long and short market movements. Moreover, established markets such as Hong Kong, Japan and South Korea continue to attract and maintain high market spreads, with a growing appetite to borrow Malaysian equities also beginning to develop in support of permitted short coverage trading strategies. The introduction of the Shanghai-Hong Kong Stock Connect platform in November, 2014 has also provided a channel for mutual market access between Chinese mainland and Hong Kong listed securities, providing market short sellers with multiple short position covering opportunities. As a result, clients that fully engage with their securities lending programmes are able to optimise loan balances and maximise revenues across the region accordingly. SCRIP dividends are paid throughout the year, and in some case, on several occasions by many firms across a range of countries, with some of the largest contributors being U.K., France, The Netherlands and Spain. By way of an example of the potential revenues that can be achieved through an active SCRIP dividend lending programme, borrowing fees for Standard Chartered (ISIN GB0004082847) for the two SCRIP dividends that paid in March and August 2015, were in excess of 200 bps for a cash guarantee election vs. 90 bps for an undecided election. These enhanced revenues often represent readily achievable returns for lender simply by engaging and communicating a prompt SCRIP election decision. 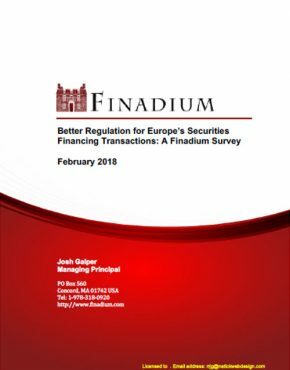 Furthermore, with a weaker Euro favouring export competitiveness across European firms, markets anticipate that corporations will look to SCRIP dividends and M&A strategies to reward investors and enhance growth in 2016, providing increased revenue opportunities for securities lenders. Moreover with the gradual implementation of EMIR clearing obligations (those already passed and others to come), HQLA demand has risen to meet the collateral requirements on CCPs, in line with the witnessed increase in the use of non-cash collateral. Unsurprisingly, the investment of cash collateral in low and, in some cases, negative interest rate environments has failed to generate satisfactory investment returns for securities lenders, resulting in cash being more efficiently utilised elsewhere. 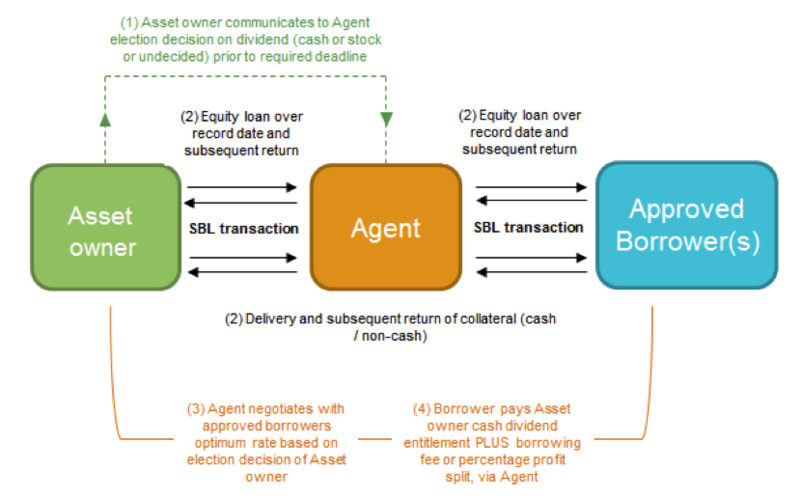 With the pressure on banks and broker-dealers to manage their balance sheets and funding ratios over regulatory reporting periods, the ability for lenders of HQLA to accept collateral of a lower credit quality than the lent assets is fundamental to optimising these loan opportunities. 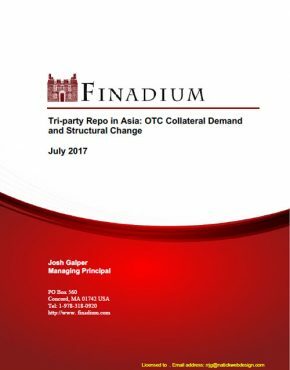 Collateral upgrade/downgrade trade structures are defined as such due to the divergence between the credit quality of the lent security and the credit quality of the collateral. However, lenders are also considering the liquidity of the collateral or put another way, the ability to quickly sell the collateral in a stressed market environment, without principle loss or significant change in value. The acceptance of government and/or high grade corporate fixed income securities as collateral may present a higher credit risk profile when compared to the security being lent, but the depth of traded liquidity in these markets in a stressed market scenario, as witnessed during the Lehman Brothers default in 2008, proved to be not as deep and accessible as originally perceived. As such, investors and holders of this collateral may have struggled to access the market liquidity needed in order to sell the assets and repurchase the securities that were on loan to Lehman Brothers at the time of the default. Securities lenders are also beginning to focus less on the volume of activity conducted in a lending programme and more at the overall performance of their securities lending programme, seeing the latter as a more objective measure of success and appropriateness. In particular, lenders are focusing on specific markets and trading strategies (such as SCRIP dividends) where they can optimise revenues across their range of funds. 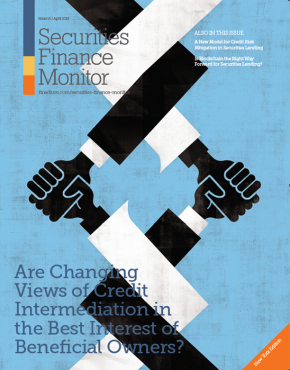 Institutional investors establishing discretionary securities lending programmes are benefitting from the increased level of control and flexibility they have over their programmes that is now required, while at the same time tailoring their programmes to deliver upside revenue potential from all available trade opportunities. Securities lenders active in the market today are direct beneficiaries of the enhanced regulatory policies and directives established over the years and, will continue to benefit from market transparency and regulatory oversight policies developing across the industry today. 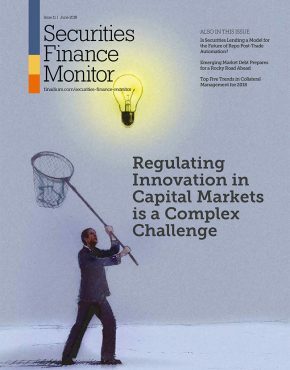 Global financial markets have witnessed the evolution of new and enhanced financial regulation – regulation that has fundamentally changed the securities lending market from one of self-regulation, to centrally regulated, through investor guidelines, market directives and direct policy. It cannot be denied however, that low interest rates, tax harmonisation and enhanced regulation have greatly reduced certain revenue opportunities previously enjoyed by market participants, but as the industry witnesses the development of new market infrastructure initiatives, enhanced transparency reporting and global deleverage, securities lenders are well placed to continue to benefit from the many opportunities that this efficient and highly regulated market can offer. Who is coming to Finadium's London and Zurich events in November?